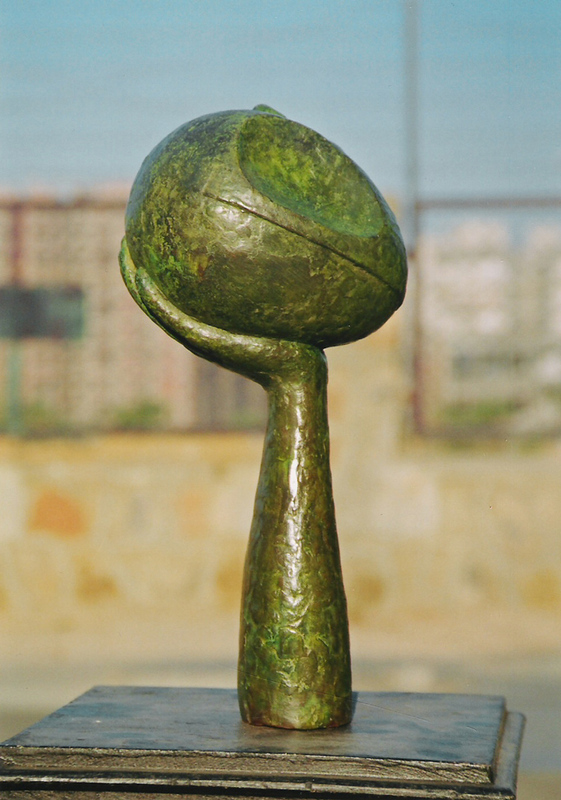 Sourabh Mazumdar is a Delhi-based sculptor with over 20 years of experience in the fine art world. He grew up with a speech and hearing impairment in an artistic family in Allahabad, surrounded by musicians and art supporters who fostered his interest in drawing and sculpting. He went on to complete a BFA in sculpture at the College of Arts and Crafts, Lucknow University (1993) and MFA at the College of Art, University of Delhi (2000). 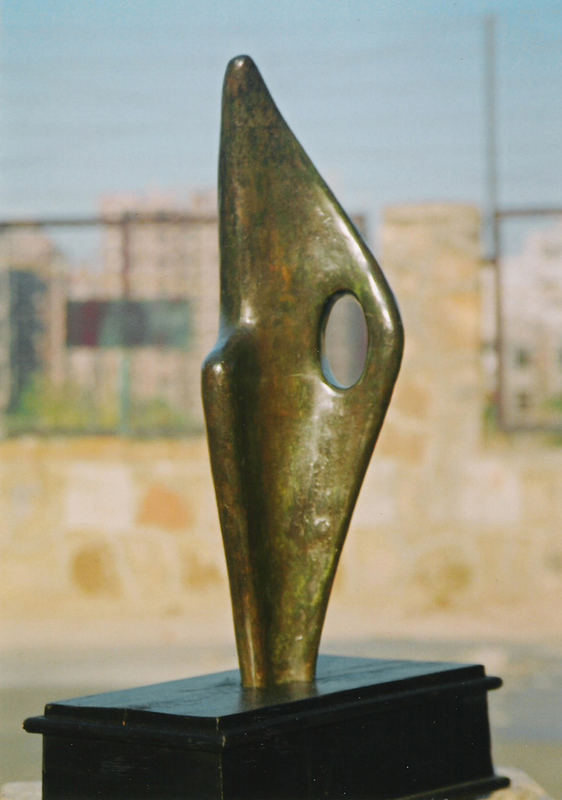 During this time he was selected to participate in the Rajiv Gandhi Foundation Exhibition at Lalit Kala Academy (New Delhi, 1993), as well as a workshop by the Margaret Arp Foundation and Pro Helvetica on the “Art of Marble Sculpture” (Switzerland, 1997). Since his formal studies, he has participated in group shows across India, including the All India Art Exhibition in 1991 and 1997. He has also held several solo shows. 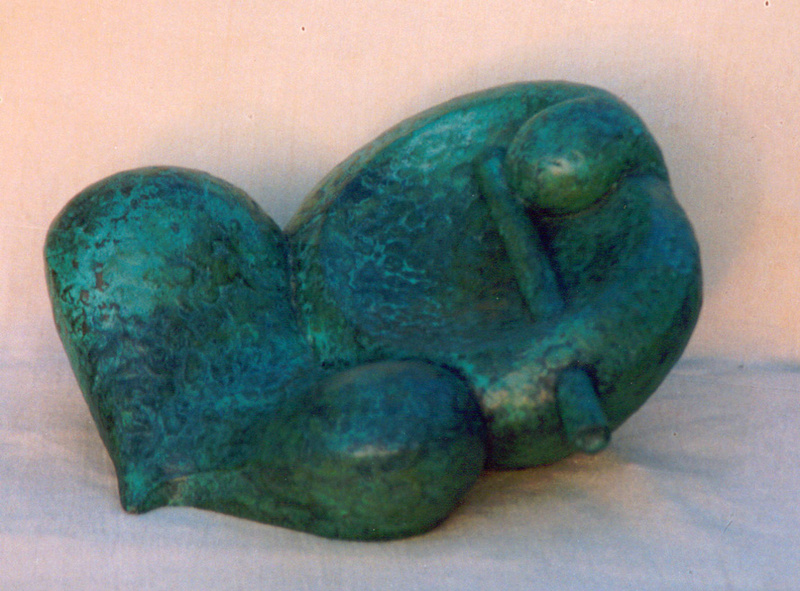 His works are displayed in private collections in India, Switzerland, France, Japan, and more international locations. 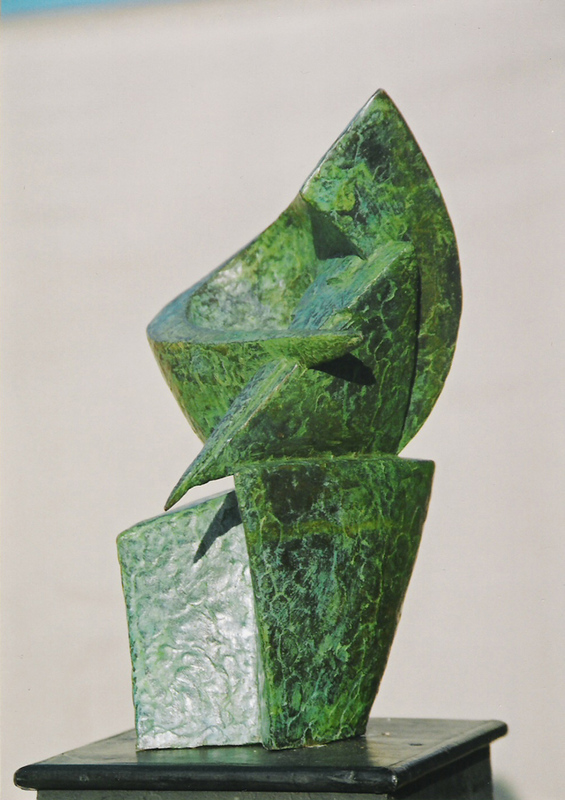 Mazumdar’s bronze sculptures walk the line between refined realism and fluid intuition. 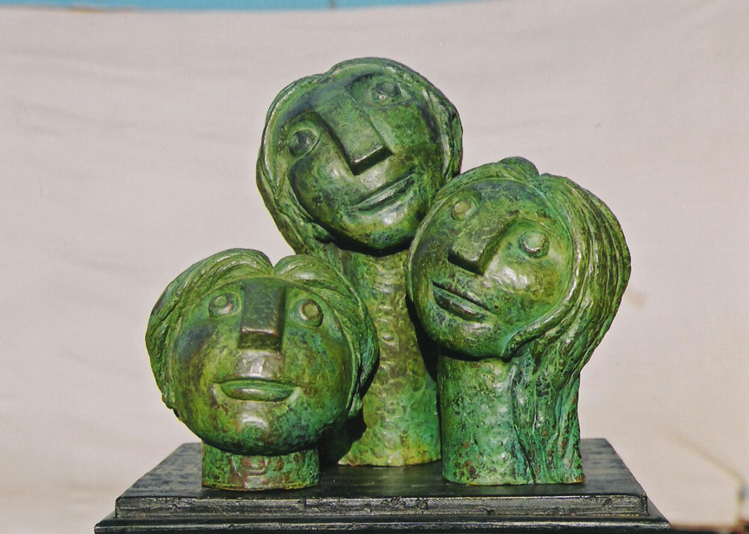 His works are earthy and corporeal, expertly rendered from bronze and marble. His body of work embraces youthful, caricature-like faces; elongated, spectral heads; and geometric echoes of the human figure. 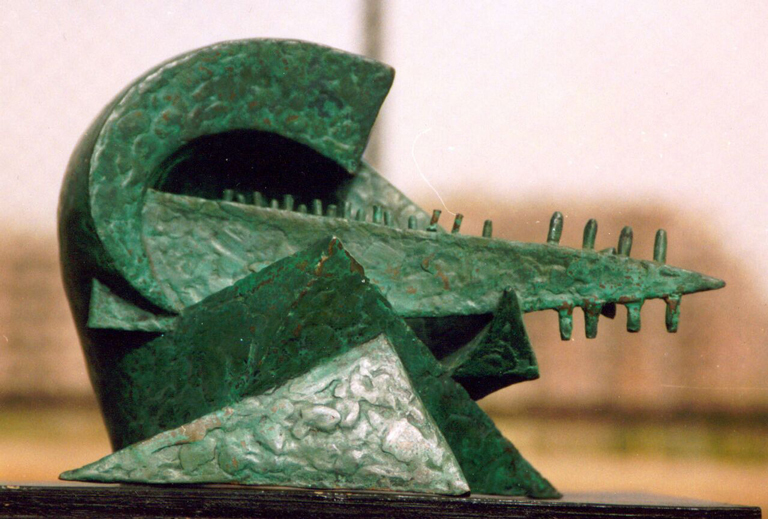 However disparate the forms though, Mazumdar’s skilled touch is present in each one. His work can be found on his website. "Sourabh Mazumdar." Art Show, n.d.
"Sourabh Mazumdar." Life at Its Best, n.d.
Timeout. "Art and Emotion." The Telegraph – Calcutta, 23 Oct. 2006.